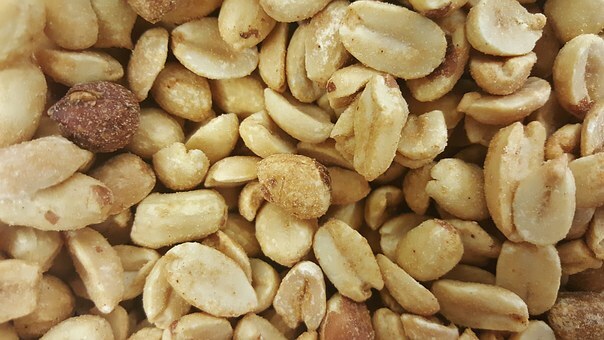 Frequent fliers know that peanuts are often forbidden in flight–an allergic reaction to foods such as peanuts can be fatal. Other common allergens in the food category include cow’s milk, eggs, soy, wheat, and tree nuts. And if it seems like their incidence is increasing, it’s not just your internet exposure: The prevalence of food allergy in those less than 18 years has been rising slowly in the United States. In years 1997–1999 it was 3.4 percent but rose to 5.1 percent during 2009–2011. Allergic reactions occur when the immune system responds in an extreme way to foreign substances, or allergens, that usually cause no harm in most people. Most food allergies develop in the first 2 years of life. The increased prevalence is thought to be a result of 21st century life, including impact of diet, antibiotics, modes of delivery and infant feeding on microbial communities. Scientists discovered that gut bacteria have an important role in protecting against food allergies, according to recent research. Gut microbes from healthy human babies were transplanted into germ-free mice. These mice did not have an allergic reaction on exposure to cow’s milk. But when these mice with no bacteria of their own received gut bacteria from human babies with cow’s milk allergy, allergic reactions to cow’s milk did occur. Even better, one gut bacterium in particular—a clostridial species named Anaerostipes caccae— prevented allergic responses to food. The research was published this month by Cathryn R. Nagler and colleagues at the University of Chicago in Illinois in Nature Medicine journal. This bodes well for allergy prevention and treatments. Altering the gut bacteria may reduce harmful allergic reactions to ubiquitous (not to mention tasty) items in the diets of humans.